Having kids is a lot of work. Having kids involves caring for the kids, cleaning, doing the laundry, cooking, cleaning. We mentioned cleaning twice. But that is maybe because when you have kids around, you have to clean the house several times a day to prevent clutter from taking over your household. 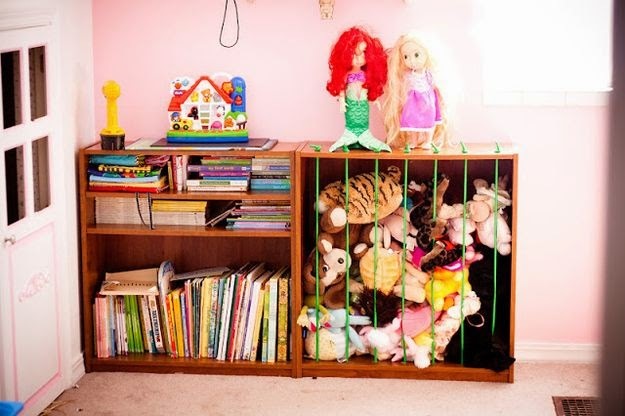 In this blog, we give you a few storage tricks that you can easily implement in the kid's bedroom that will keep clutter at bay. 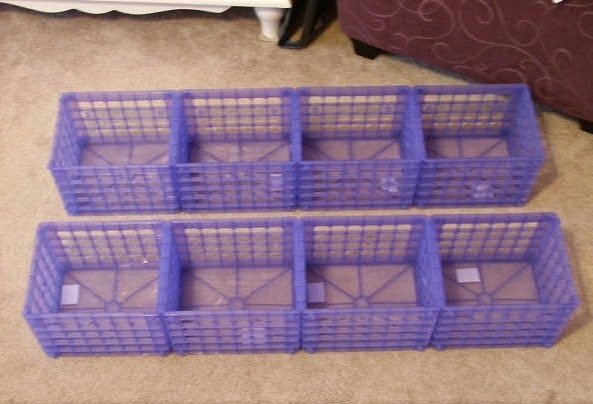 Stick and bind these handy plastic crates together and put them high up on the wall. 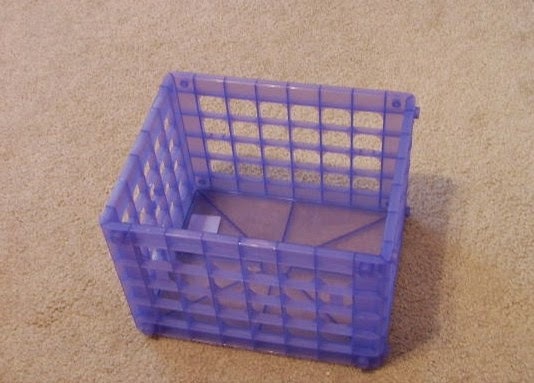 Store soft toys and toys and books in these crates. Soft toys getting everywhere in the room? 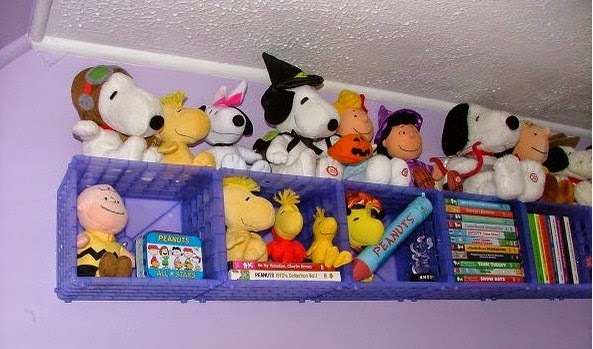 Put them in one place and keep them there with a pen for soft toys and bungee roads holding it close. 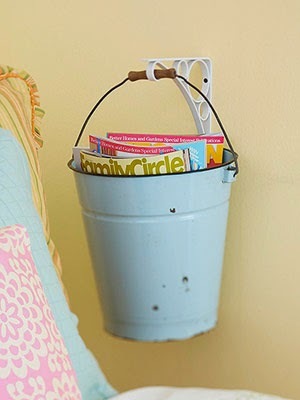 Buckets are an easy way to keep the toys and other knick knacks in place. 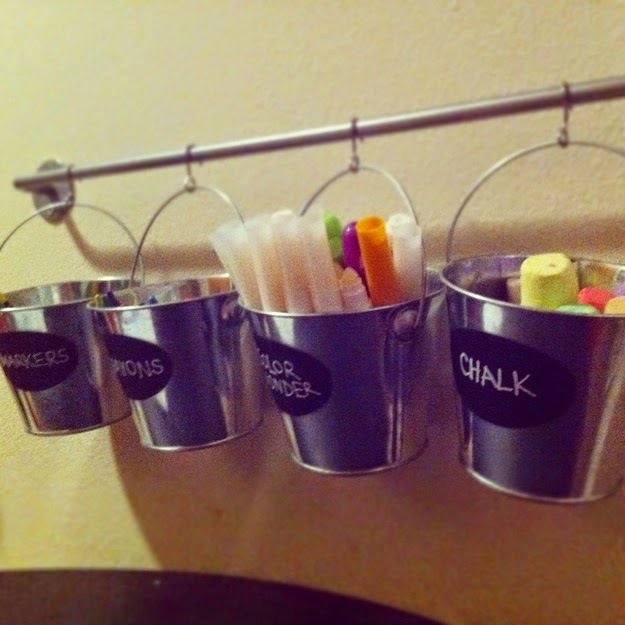 Teach your child to put their toys back in the buckets after they are done playing with them. If you have a child who loves cars you might be all too familiar with cars in all colours and sizes cluttered around your kid's bedroom. A magnetic strip is the perfect solution to the car clutter. 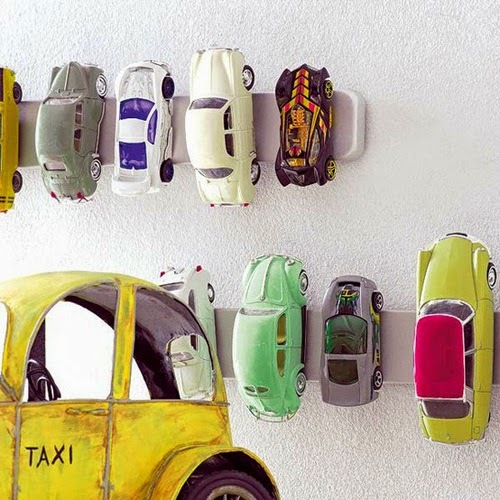 Not only does it keep the car clutter under control, it also makes for a great wall display. 1. Donate: The gift of donation and giving to the needy is greater than any other. It is possible that your kids have a lot of toys that they do not use any more. Consider gifting them to an orphanage or the less fortunate. This way you not only do a good deed but make your life tidies and clutter-free. 2. Storage: If there are items that your kid is not using regularly, consider putting it in storage to reduce the clutter around your house. At Storage in Qatar we offer the most customer-friendly and affordable storage services in Qatar. You can book your storage space here(storageinqatar.com).